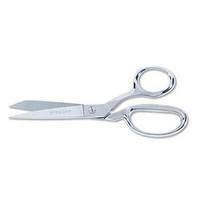 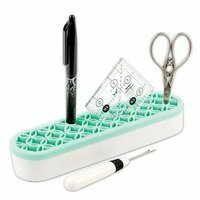 Gingher 5" Tailor's Point Craft Scissors easily cut through tough materials and multiple layers of fabric. 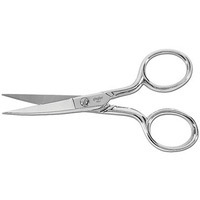 The strong thick blades feature precision knife edges; ensuring a clean cut all the way to the points. 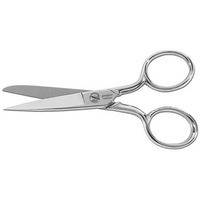 Gingher 5" Tailor's Point Craft Scissors are equipped with a durable double-plated chrome over a nickel finish. 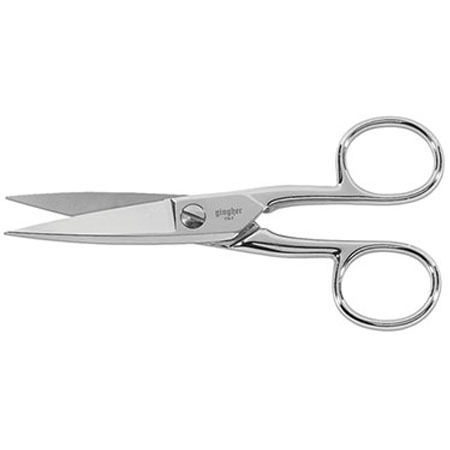 Included with the Gingher 5" Tailor's Point Craft Scissors is a black leather sheath for safe storage.